For centuries the golf industry has searched for a way to match golf clubs in a set relying on antiquated systems that have no basis in the physics of the golf swing yet are still used to this day. 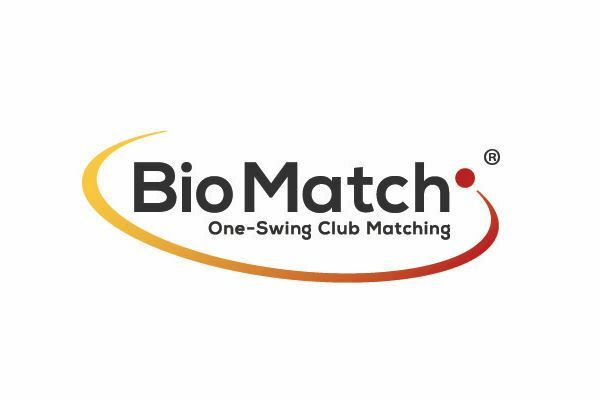 BioMatch ® is the only scientifically proven system that brings the upper body, hands and club-face square at impact resulting in a minimum of 45% shot accuracy improvement over a conventionally swing weighted or MOI matched set of clubs! 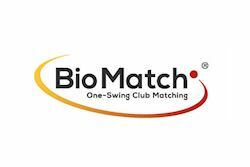 BioMatch is only available through Optimum Custom Golf Clubs Ripon, & Designer Golf Ltd Daventry, through their BioMatch ® fitting service. What is it: The patented BioMatch ® application is the only fitting system which combines the two sciences of Biomechanics and Physics. Through the use of this application we are able to offer effortless and significant improvement to any golfer's game by matching the golf clubs within the set to the biomechanics of the golfer. This modern method helps optimise both accuracy and distance beyond that which is provided through more traditional means. This revolutionary system can be applied to either, old or new sets of clubs. How it works: Each club in the set is checked, Weight, Length, Loft, Lie and MOIG (Moment of Inertia around the Grip) is taken along with the golfers own Biometric data Age, Weight, Height and Body fat percentage. The patented algorithm then creates a model of the golfer swinging each of his or her clubs and thereby determines the optimum weight for each club to bring the upper body, hands and club-face square. 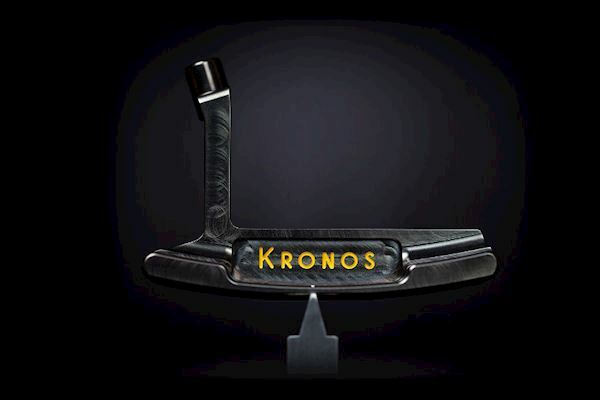 The optimum weight is achieved by adding a unique proprietary weight inside the shaft at the grip end of each club. We have fitted hundreds of golfers with BioMatch from Tour Professionals to Juniors all with the same result, IMPROVED ACCURACY! We are confident that you will see immediate improvements. Members of the International Clubmakers Guild, we deliver a full range of custom fitting services and handmade golf clubs to all levels of golfers, as well as a comprehensive golf club repair, customisation and gapping service. 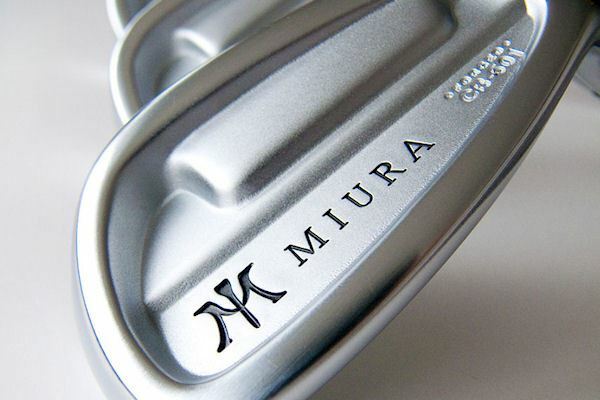 We are able to provide an extensive range of custom options fitted, then handmade, to match any individual golfer’s ability and specific requirements. We are authorised dealers for top brands such as Miura Golf, Wishon Golf, Tour Edge Exotics, Grindworks, Hiskei, Orka and Kronos Golf. We use Accra shafts (only available to Custom fitters) and other high quality shafts including Hiskei, Shimada, Nippon, True Temper, Rifle and KBS. 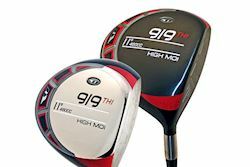 Optimum Custom Golf Clubs are based in Bishop Monkton, Harrogate North Yorkshire and conduct fittings, by appointment only, nearby at the Ripon Golf Range and Academy. Designer Golf Ltd located in Daventry Northants is the European Distributor for BioMatch and UK distributor for Grindworks.